Competitive swimming ranges from "grass roots" swimming in swimming clubs through to high level elite swimming such as at the Olympics. 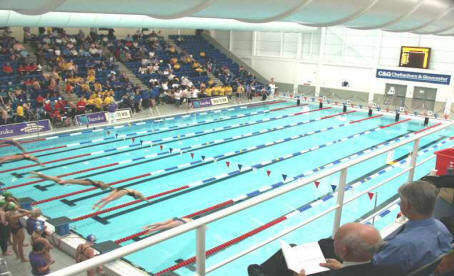 Competitive clubs usually cater for swimmers from around 8 years of age through to adults. There are a number of clubs across the County area offering pool swimming environments for swimmers to train and develop in. County Swimming and Relay Championships - Swimmers from age 10 upwards qualify for the County Championships with ranked swim times achieved during a qualification period. 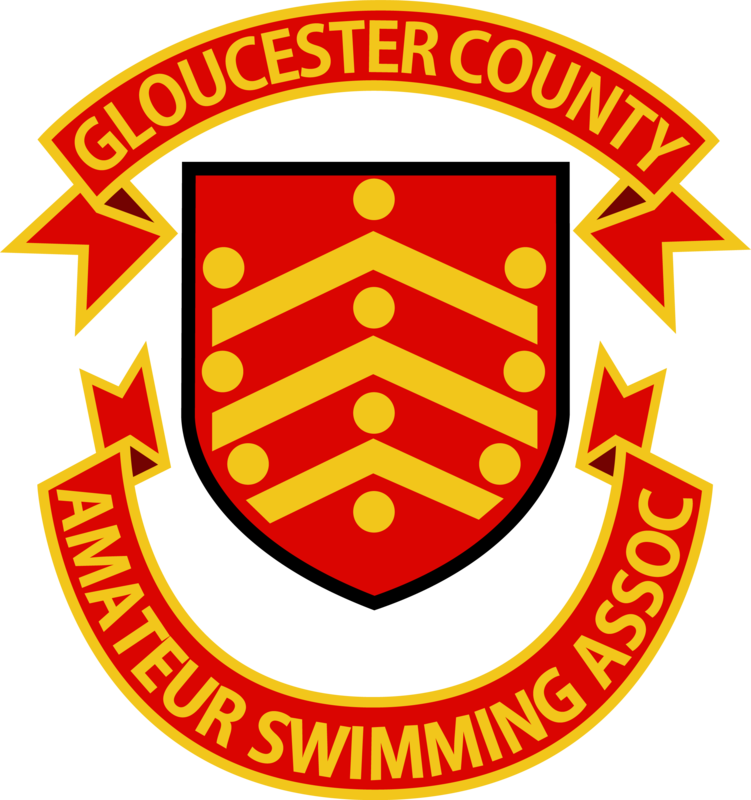 Three Counties Gala - each year Gloucester County ASA, Staffordshire ASA and Worcester County ASA compete in individual and team events. The County also take a team to the Inter-county National Team Event. The squad is selected based on top swimmer times in the County.